So everyone is cray for these rugs, and I have to admit that I do love them as well. They look so fluffy and soft, and I love all the imperfections in the design. 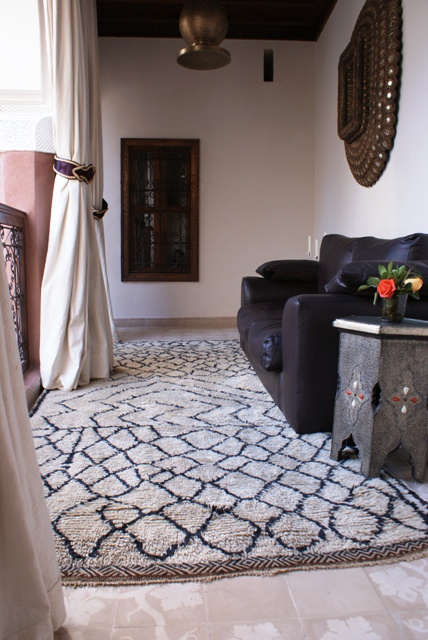 I also love that these rugs are only made by 7 different Berber tribes, I wonder how these tribes are doing financially now that westerners are gaga for them.